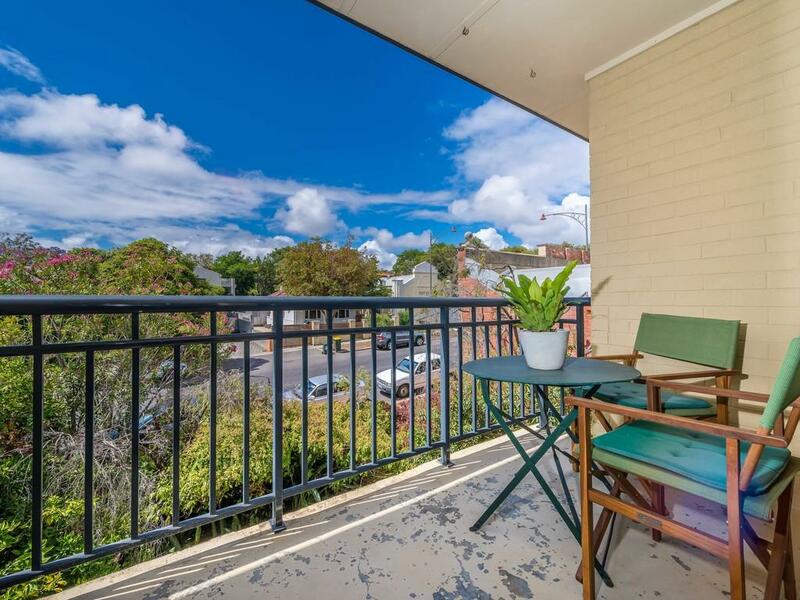 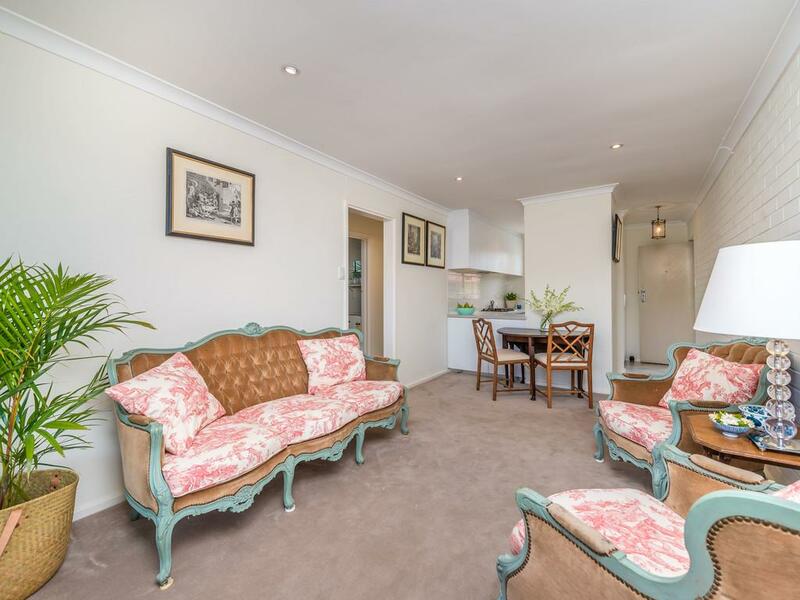 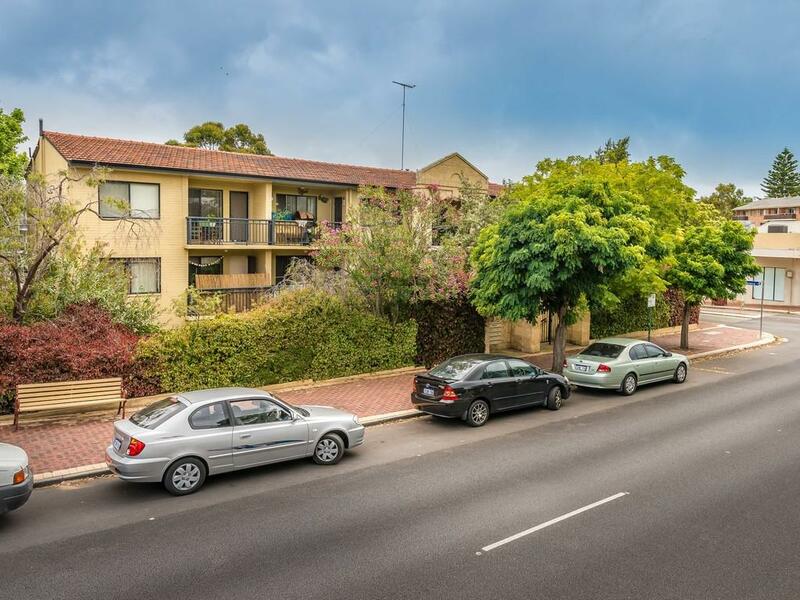 Conveniently located on exclusive Glyde Street with boutique shops, cafes, upmarket restaurants, close to the train station and 5 minutes from the river and the ocean, it is easy to see the great attraction of this stylish apartment. 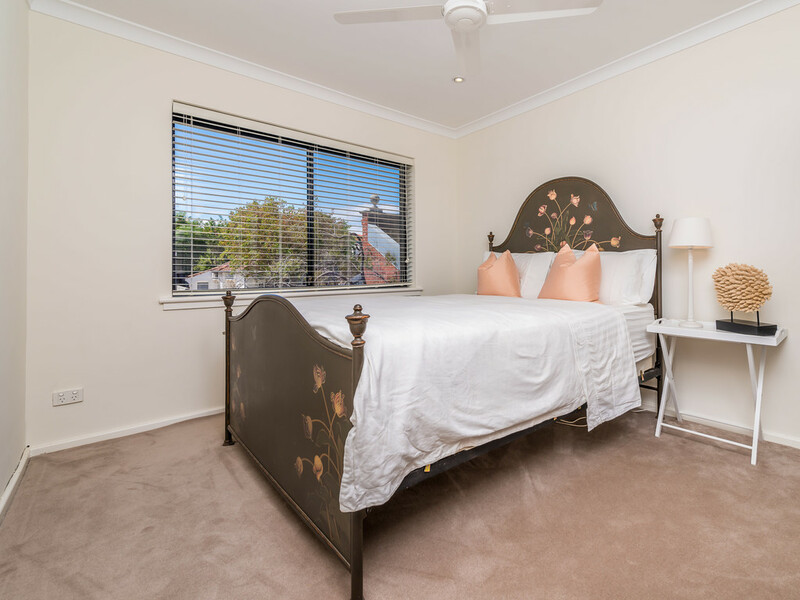 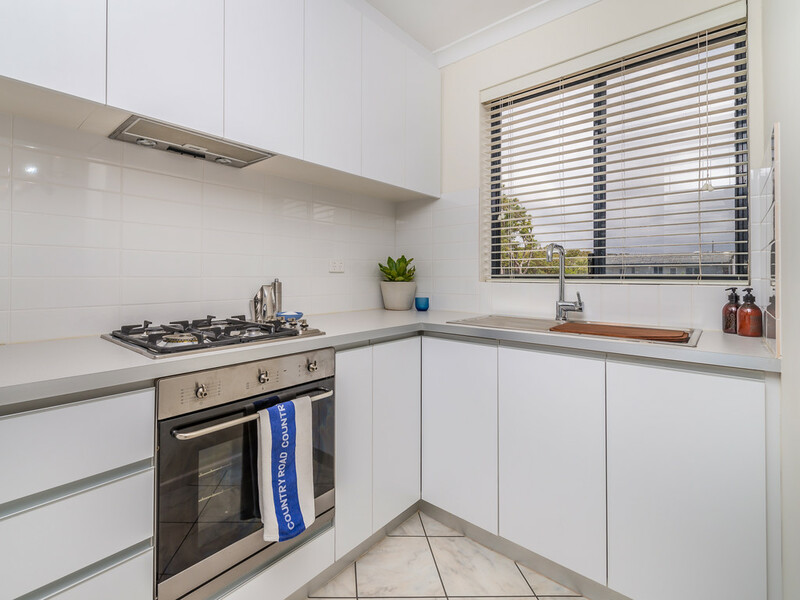 26 Glyde Street is a well maintained, secure and sought after complex with apartments rarely available and generally snapped up almost immediately. 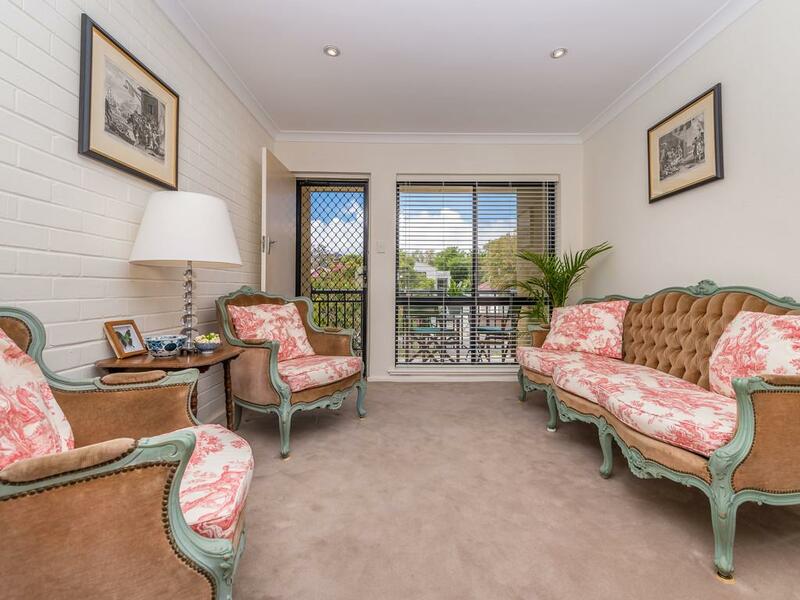 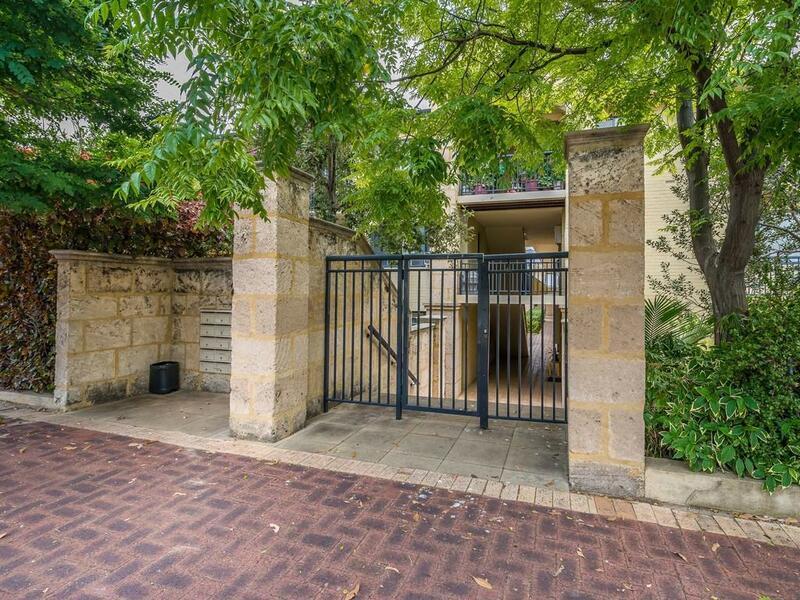 On the top level of the building, Apartment 17 is north facing, private and has a charming leafy outlook. 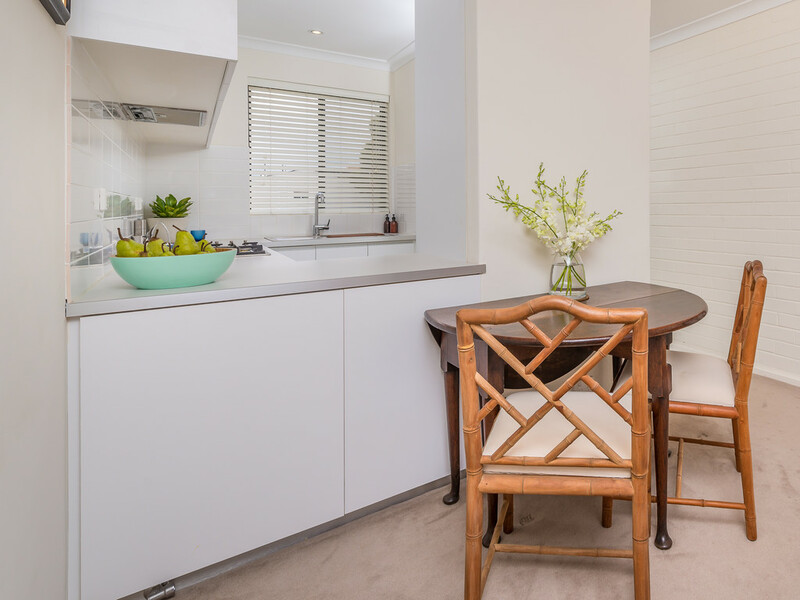 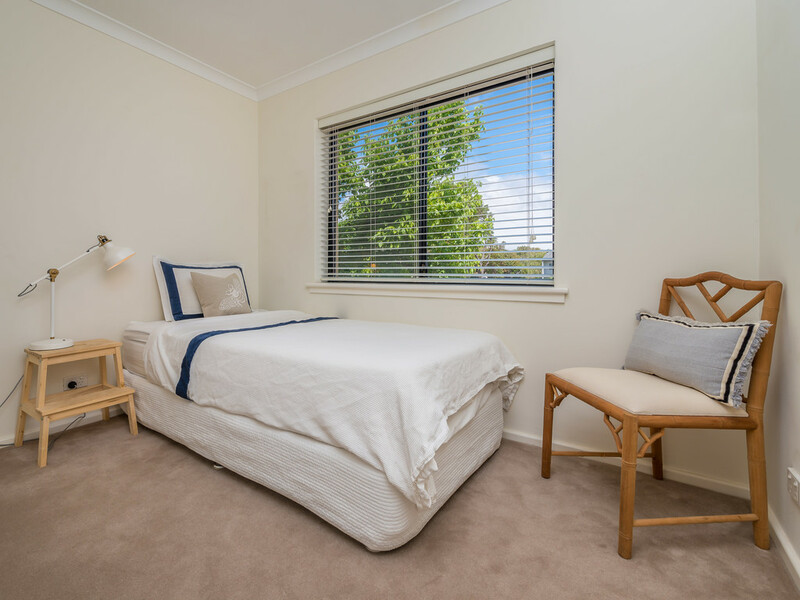 It offers two bedrooms, one bathroom with private laundry facilities and one secure car bay. 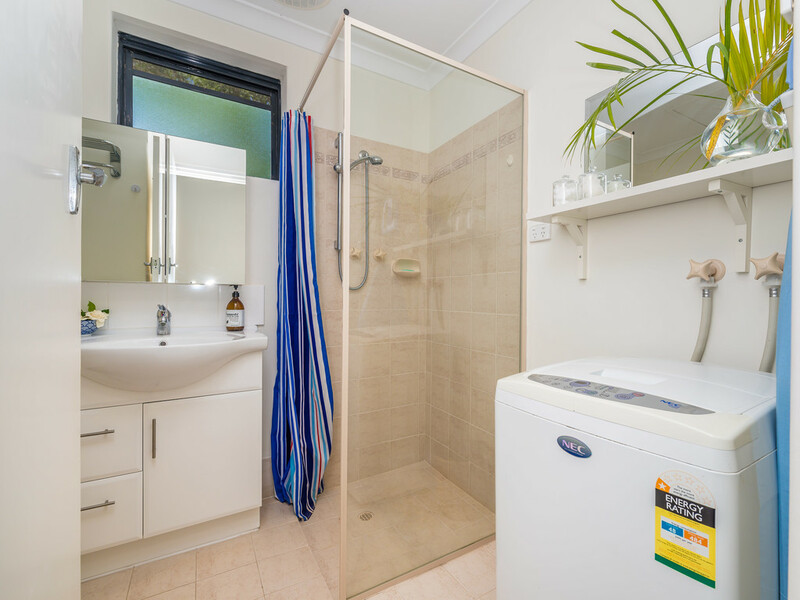 Water consumption is included in the rent.